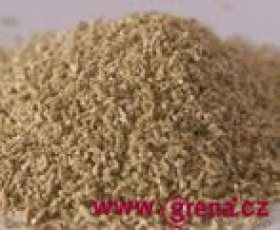 Vermiculite is a member of the phyllosilicate or sheet silicate group of minerals. It is found in various parts of the world, but the details given here mainly relate to the vermiculite mined from the deposits in the Palabora region in the Northern Province of South Africa. 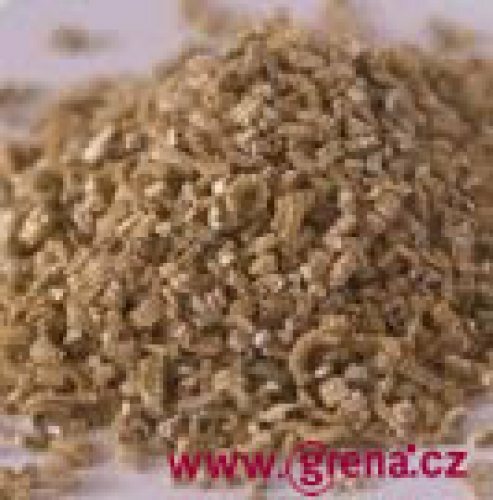 Palabora´s Vermiculite is a of complex magnesium, aluminium, iron silicate, and like all vermiculites has the remarkable ability to expand to many times its original volume when heated - a property known as exfoliation. The term exfoliation is used as the heat expansion, due to the release of crystalline water, occurs at right angles to the strong basal cleavage. 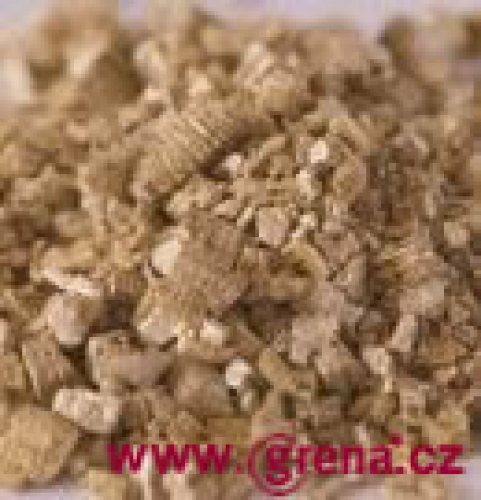 The name “vermiculite” is derived from the Latin vermicularis (worm-like) on account of the elongate, curved and twisted columns produced when the larger crystals are suddenly heated to high temperatures which releases the crystalline water of hydration. 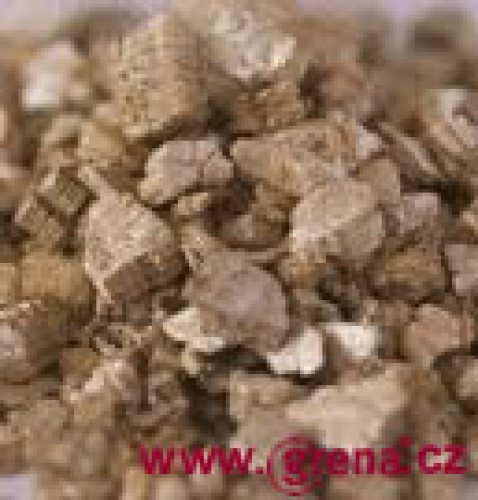 The term “vermiculite” is often used to refer to the group of rock forming mineral species characterised by a layer lattice structure in which the silicate layer units have a thickness of approximately 10 Aongstromu units (1Ao – 10-10 metre). The main elements present in the layers being magnesium, aluminium, silicon and oxygen and the layers being separated by one or two sheets of water molecules associated with cations such as magnesium, calcium, sodium and hydrogen. The layers being of considerable lateral extent relative to the thickness of the basic 10 Ao. 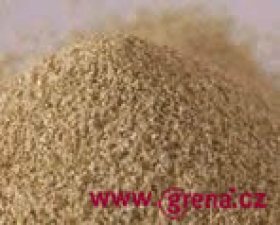 The term “vermiculite” is also usually used to include minerals consisting wholly or largely of vermiculite, or minerals of a mixed-layer type that may include vermiculite layers as well as differing phases of hydro-micas such as hydrobiotite and hydrophlogopite and some chlorite-vermiculites. Vermiculite is often identified in clay mineral assemblages using X-ray diffraction (X.R.D) techniques, but these are not true commercial vermiculites. Macroscopic vermiculites are invariably trioctahedral, whereas trioctahedral and dioctahedral varieties are found in clay mineral assemblages.